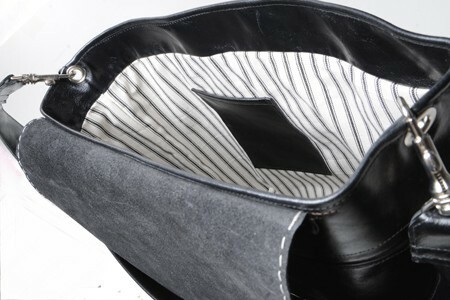 These bags are spacious and light in weight and are fully lined with a double pocket on one side and a single pocket on the other. 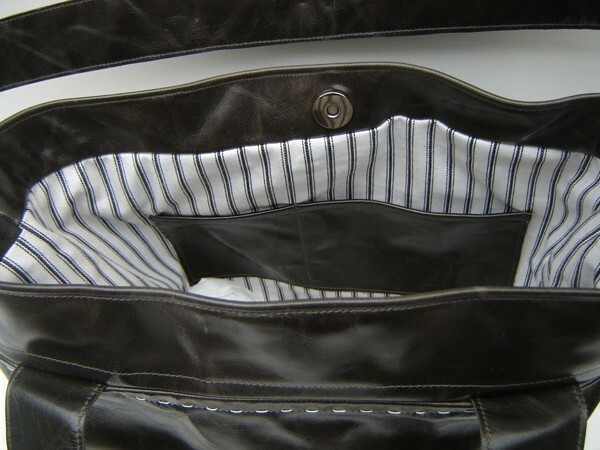 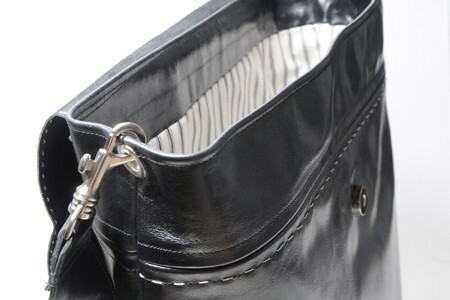 The flap is fastened with a magnetic fastener and finished off with intricate handstitching around the front. 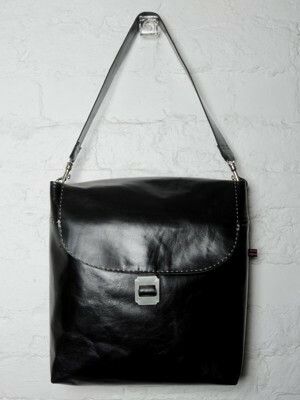 The bag is to be carried on the shoulder. 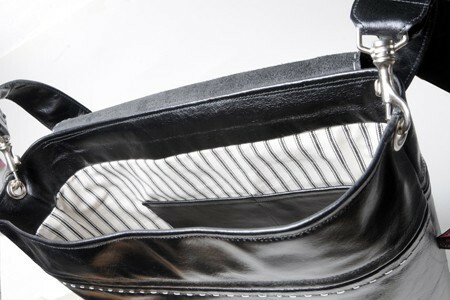 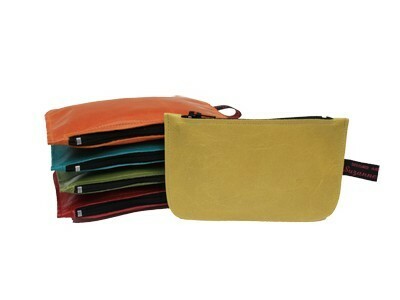 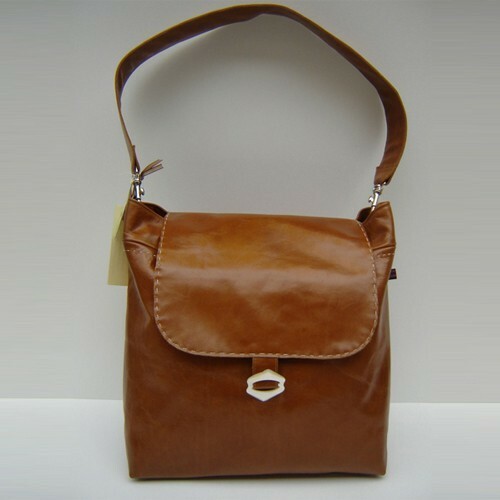 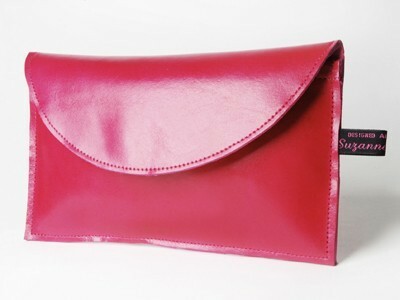 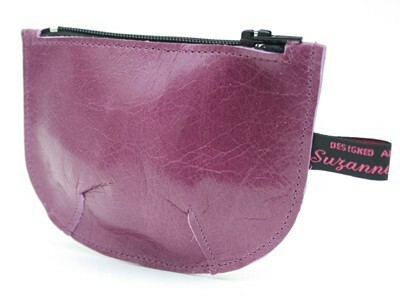 Dimensions are approximately 31 x 30cm and strap length 60cm (including buckles).